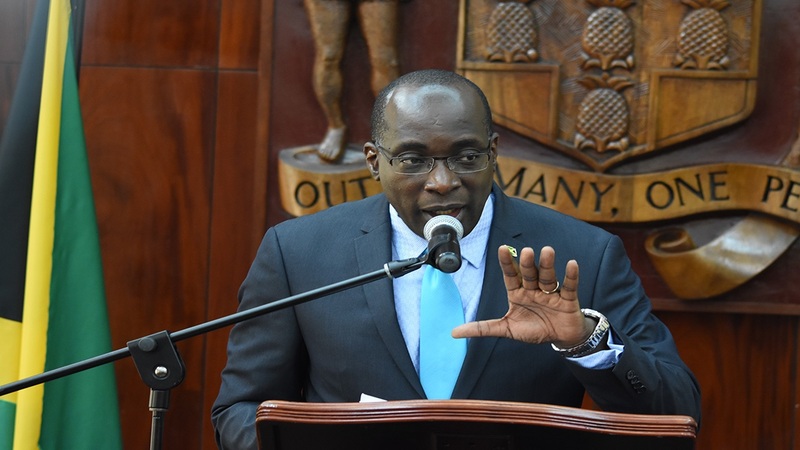 Amid the unfolding scandal in which former Education, Youth and Information Minister Ruel Reid has found himself, Jamaicans have been having serious difficulty aligning the assertions of misconduct with the public persona of the well-known educator. While Reid has proclaimed his innocence, several parallel investigations have been launched by law enforcement agencies seeking to establish the facts behind the overall matter. In the midst of it all, Reid’s background is of much relevance. Loop News took an in-depth look at the career of the man who many have described as arrogant, but who was highly respected in religious circles, the public education sector and as a minister of Government. Notably, when Reid made his contribution to the State of the Nation Debate in the Senate on February 1 this year, the married father of two described himself as, among other things, a lay preacher and educator. Reid said in his introductory remarks at the time that he lived by one thing: “Put Jah God first, second and third, and watch the blessings come forth”. Less than two months later, he has been tossed out of the Cabinet, having been given marching orders by the Prime Minister. Reid also submitted his letter of resignation from the Senate to the Governor General the same day. 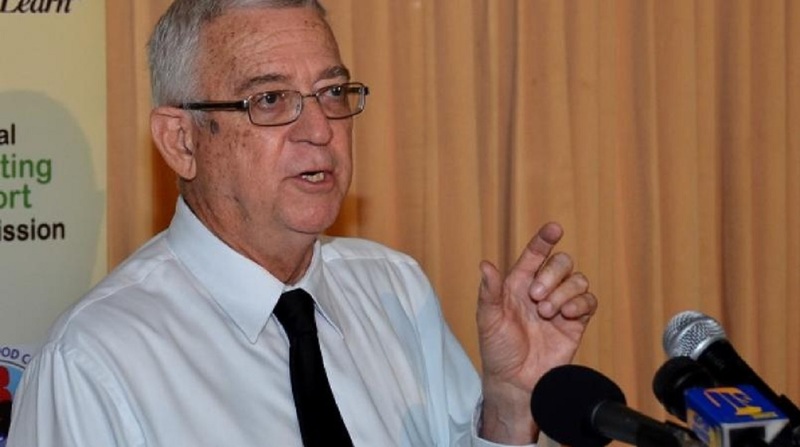 The developments came just days after allegations were raised by the Opposition People’s National Party (PNP) about corrupt practices at the Education Ministry and some of its agencies. 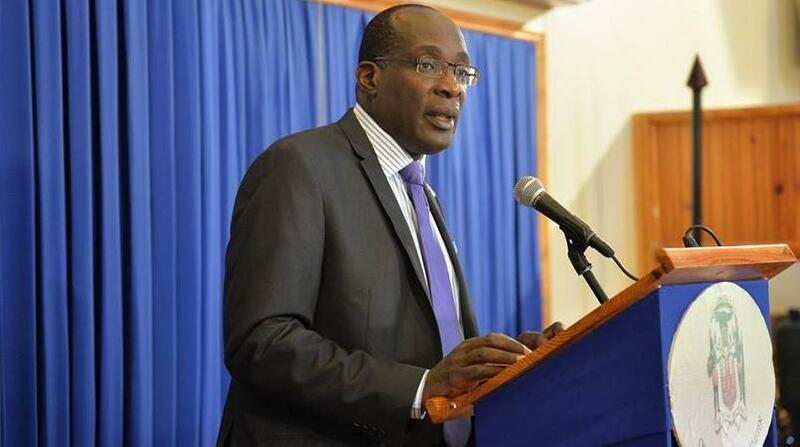 Ruel Reid, 52, was born in Balaclava, St Elizabeth. After his early education, he moved on to Munro College. He began his teaching career in 1996 at his alma mater. By 2003, Reid was named master teacher. He first came to national prominence when he served as President of the influential Jamaica Teachers’ Association (JTA) from 2005-2006. The following year, Bruce Golding led the Jamaica Labour Party (JLP) to victory in the General Elections, and he named Holness as his Minister of Education. Reid was invited by Holness to serve as one of his advisers. This he did between 2007 and 2011, when the JLP was voted out of office. In 2006, Reid was appointed Principal of Jamaica College, the Hope Road-based all-boy institution. For over a decade before that, the prestigious and highly sought after school had been on the decline with many students returning poor grades, the plant being in a rundown state, and discipline reportedly at an all-time low. There were frequent fights and even a fatal stabbing at the institution. Reid was tasked with returning JC to its former glory, and he was eventually credited with doing so. The discipline has returned, the grades are up, students are even being taught aviation lessons, the school plant is now among the best in the country, and the institution is once more a sought after option. In 2013, Holness, who was then Opposition Leader, appointed Reid and the current Finance Minister, Dr Nigel Clarke, to the Senate as replacements for Dr Christopher Tufton and Arthur Williams. Tufton and Williams were replaced following the bruising party leadership challenge that had been mounted by Audley Shaw, but which was easily fended off, with Holness winning by over 700 votes. Tufton and Williams had backed Shaw, and political watchers thought the move to yank them from the Senate was payback by Holness. Holness had used pre-signed letters of resignations from Tufton and Williams in his bid to remove them, but the Constitutional Court ruled that the action was unconstitutional, and Tufton and Williams were returned to the Senate. After winning the February 2016 General Elections, Holness again appointed Reid to the Senate and put him in charge of the Education Ministry, one of the more important ministries in the Government. The three-day sick-out/strike by public school teachers on the eve of the GSAT examinations in March 2018. He was forced to apologise to school administrators for stating that some schools were extortionists. 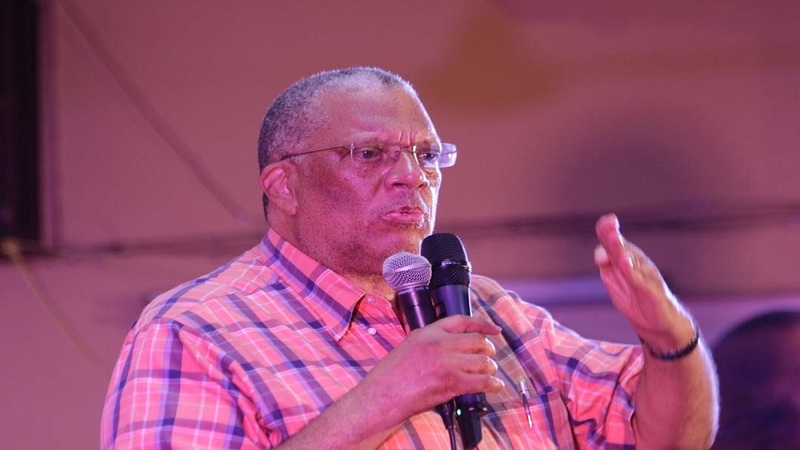 Reid was forced to dismiss claims of vote buying in the North West St Ann constituency which he was to contest on behalf of the JLP in the next General Elections. 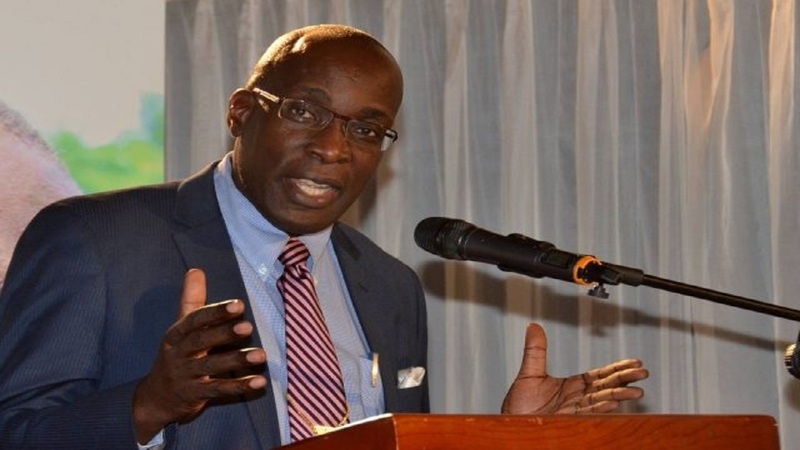 He came under sustained attack over the roll out of the Primary Exit Profile (PEP), the primary school leaving examination that has replaced the GSAT. The proposed code of conduct for educators and board chairpersons desirous of entering representational politics. Among other things, it has been proposed for such persons to be banned from criticising the Education Ministry and minister. Reid’s role as a Justice of the Peace (JP) is now also in question. There have been calls for his JP seal to be revoked, as well as calls for him to be replaced as principal of Jamaica College. He had been on secondment and later leave of absence from the school to afford him time to perform his ministerial duties.